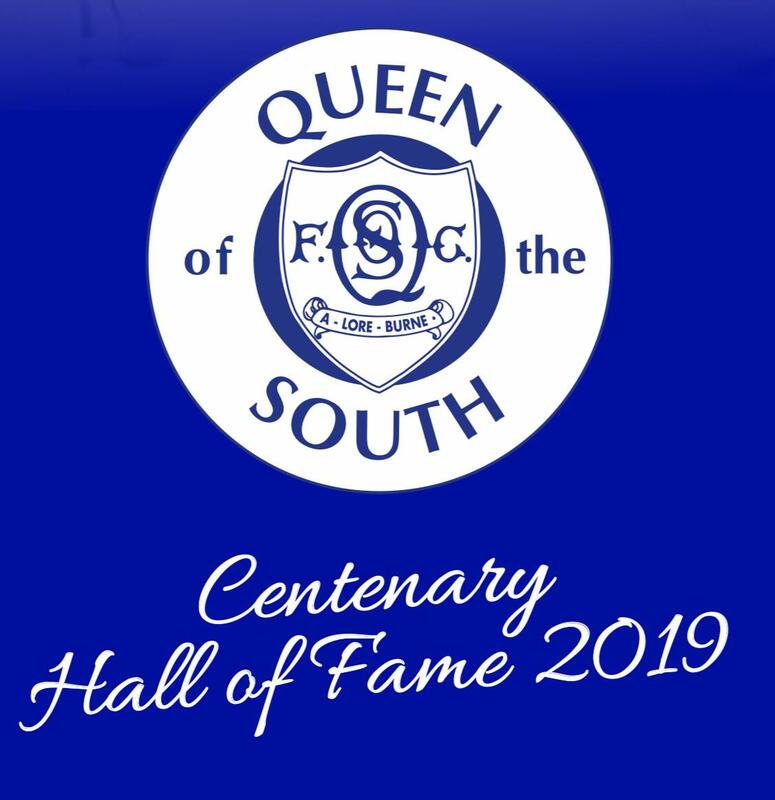 Final preparations are taking place for Saturday's Centenary/ Hall of Fame dinner. The event is a sell out but we would like to let all those who have tickets know that the doors will open at 6.30pm. The Park House bar will be open on arrival and we will be asking everyone to be in their seats by 7pm. Dress code for the evening is lounge suit.